Healthy Cities Tutoring is excited to continue the Scholarship Award Program we initiated last year. We want to acknowledge and recognize our graduating high school tutors who are committed to service and giving back to those younger than themselves. Volunteered for two or more years as a Healthy Cities tutor. Graduate in 2019 and plan to attend a 2 or 4 year college or trade school. Please read and fill out this application if you want to be considered for one of the scholarships Healthy Cities Tutoring will give out. For more information call (650) 508-7327 or email Karen Molinari at karen@healthycitiestutoring.org. 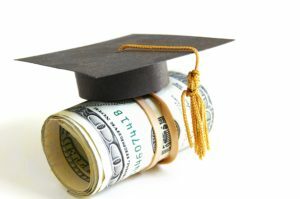 *chances of receiving a scholarship will increase with number of years tutored.